Newsroom - American Airlines Lays Down the Straw - American Airlines Group, Inc.
American Airlines has a long history of making sustainable decisions — both on the ground and in the air — and is taking the next step to reduce its impact on the environment through its initiative to reduce the amount of plastic used onboard its planes and in its lounges. 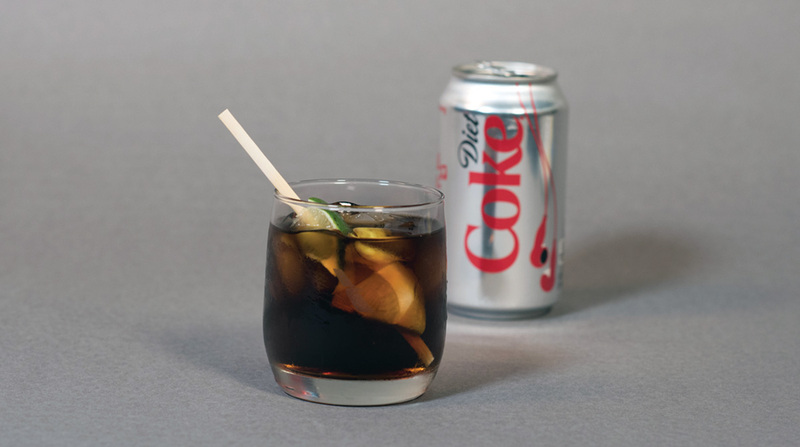 Starting this month, American will eliminate straws from its lounges and instead serve drinks with a biodegradable, eco-friendly straw and wood stir stick. American will also begin transitioning to all eco-friendly flatware within lounges. In November, change is in the air when the transition from a plastic straw/stir stick that is usually offered during onboard beverage service changes to a stir stick made of sustainable and environmentally friendly bamboo. With these changes, American will eliminate more than 71,000 pounds of plastic per year. American’s onboard environmental sustainability efforts go back to 1989, when the airline's flight attendants started the industry’s first onboard recycling program. Through this program, American recycles hundreds of thousands of pounds of aluminum per year, with proceeds going to The Wings Foundation, a charitable organization administered by active American Airlines flight attendants to assist fellow flight attendants in times of need. American also transitioned away from plastic foam cups to paper cups in 2015.